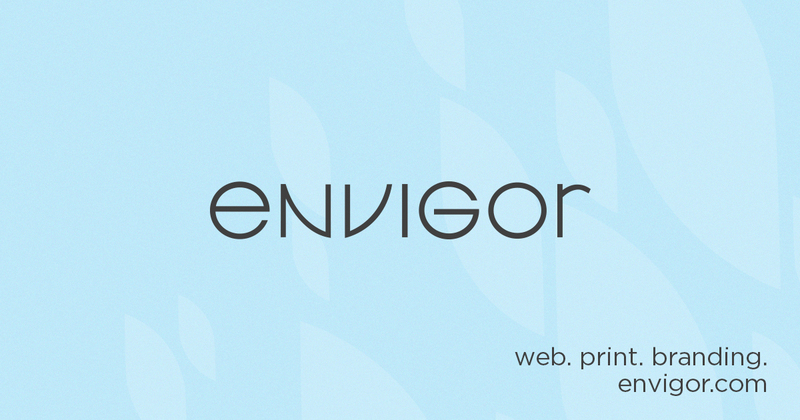 When we first started Envigor in 2010, we had hoped that one day we would be able to make the transition from envigordesign.com to envigor.com. Today we are happy to announce that all of our domain dreams have come true! Rest assured, you can access all of the same great content at our new URL, the only major change is our email. You can now reach us at hello@envigor.com. To contact Andy or Amanda directly, visit our Team page.